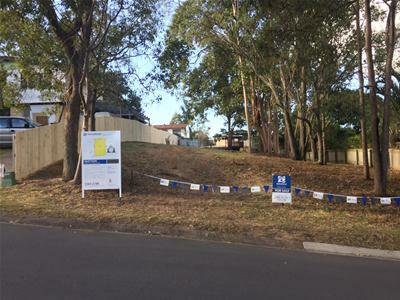 FAMILY HOME SITE - Located in the ever popular suburb of Ferny Grove and positioned amongst well established homes is this generous 696m2 vacant block of land. 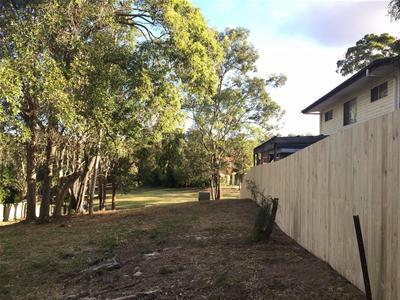 Walk to bus, shopping, cafe's and Ferny Grove Train Station is only a 12 minute walk away. 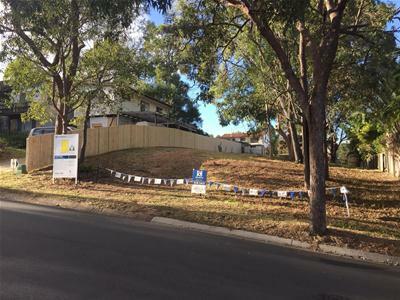 Also within walking distance is Ferny Grove State School plus a child care centre making this the perfect spot to create a family home with a connection to the community. 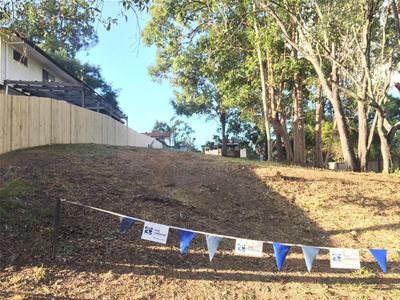 A short drive away is the Brisbane Tram Museum and Ferny Grove Bowls Sport Community Club. 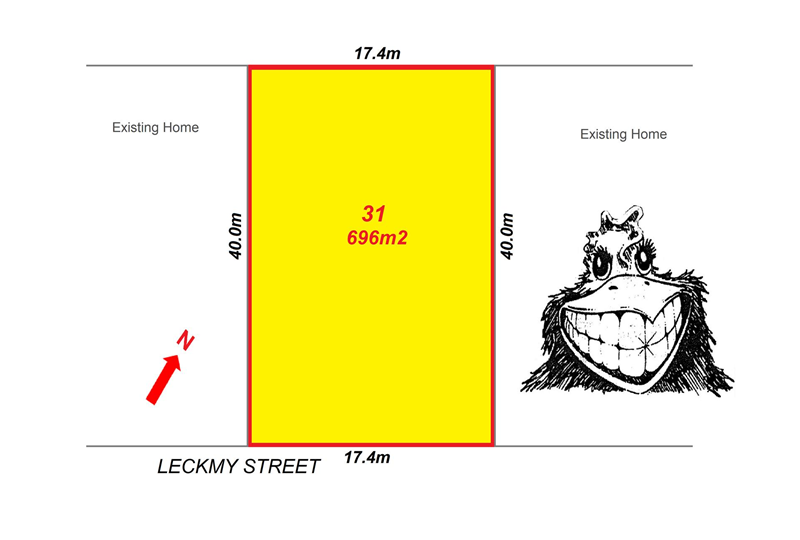 To make this your next home site. Ring me today.